Celia Stinebaugh Weiss is one of few musical artists who hold the enviable record of having served as a soloist on two different musical instruments. A pianist and organist well known to local audiences, the artist has appeared on numerous occasions with the Elkhart County Symphony Orchestra, the South Bend Symphony Orchestra, the IUSB Philharmonic, the Manchester University Symphony Orchestra, and in recitals throughout the area. Celia Weiss has held the position of Founding Director of the IUSB Arts Academy, and Coordinator of the Toradze Piano Studio. She is a past recipient of the IUSB Merit Status and Outstanding Alumni Awards. An educator as well as a performer, she has taught music in the Elkhart and Goshen Community Schools and piano at Goshen College. 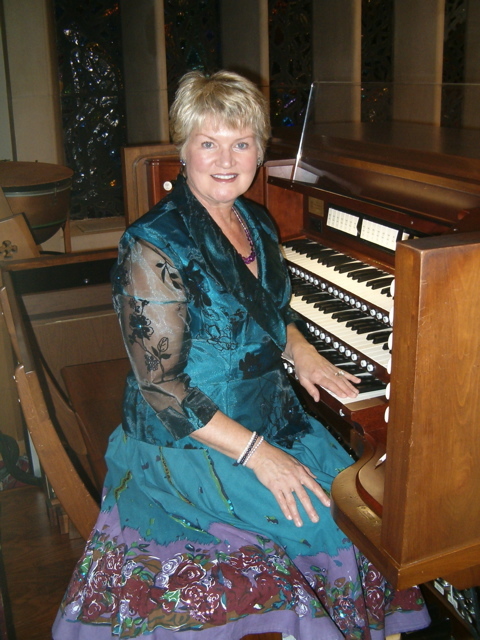 Since 1975 she has held the position of Director of Music and Organist for the First Presbyterian Church in Elkhart. She is a requent accompanist for the Elkhart County Symphony Orchestra, and performs several piano and organ concerts for the Lerner Theatre’s “Lunchtime Live!” each year.